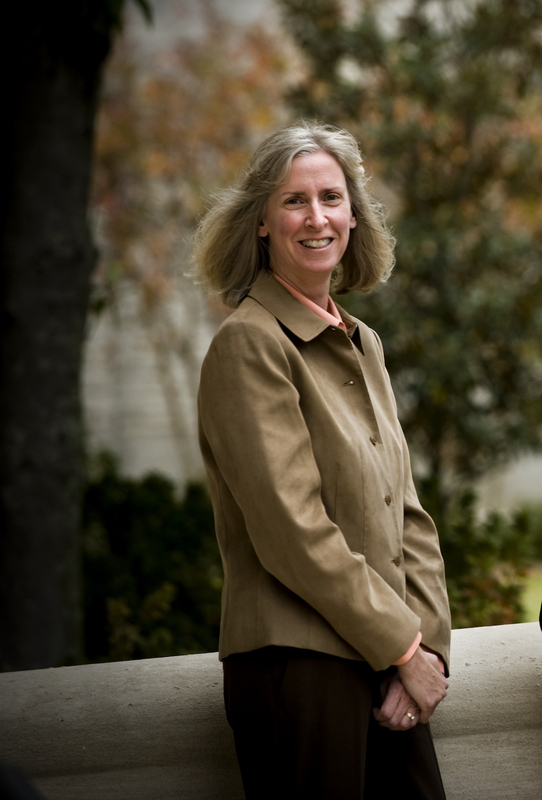 Mary K. Olson, Ph.D, is an Associate Professor of Economics at Tulane and currently serves as the director of the Murphy Institute’s Health Policy Program. Professor Olson’s teaching and research interests include health economics, the political economy of health policy, regulation, and the study of bureaucracy. She is an expert on Food and Drug Administration (FDA) regulation. Her research uses conceptual and empirical tools from economics and institutional knowledge from political economy and medicine to investigate the causes and consequences of pharmaceutical regulation and policy. She has published articles that examine new-drug approval policies, FDA enforcement strategies, FDA advisory committees, the effects of prescription drug user fees on the FDA, the effects of increased drug review speed on the safety of new medicines, the risks associated with novel and less novel drugs, the consequences of eliminating the U.S. drug lag on drug safety, and the effects of the FDA’s pediatric exclusivity policy. Her current research projects examine how new clinical information in drug labels affects physician prescribing to children and how the adoption of electronic medical records affects hospital performance. Dr. Olson has received grant awards from the National Science Foundation, the Agency for Healthcare Research and Quality, and the Smith Richardson Foundation. She also served as a member of the Institute of Medicine Committee that assessed the U.S. drug safety system. Prior to coming to Tulane, Dr. Olson was an Associate Professor of Health Policy and Administration at Yale University and an Assistant Professor of Economics at Washington University. Dr. Olson received a Ph.D. in Political Economics from Stanford University. Dr. Olson was awarded the 2008 Mortar Board Award for Excellence in Tenured Teaching by the H. Sophie Newcomb Memorial College Institute and the Newcomb Alumnae Association. Olson, M.K. and Nina Yin “Examining Firm Responses to R&D Policy: An Analysis of Pediatric Exclusivity.” American Journal of Health Economics 4(3): 321-357, Summer 2018. Olson, M.K. “Eliminating the U.S. Drug Lag: Implications for Drug Safety.” Journal of Risk and Uncertainty, 47(1): 1-30, August 2013. Olson, M.K. “The Risk We Bear: The Effects of Review Speed and Industry User Fees on New Drug Safety” Journal of Health Economics, 27(2): 175-200, 2008. Olson, M.K. “Managing Delegation in the FDA: Reducing Delay in New-Drug Review.” Journal of Health Politics, Policy, and Law 29(3): 397-430, 2004. Olson, M.K. “Examining the Determinants of Drug Review Times: Considering Alternative Approaches,” Journal of Health Politics, Policy, and Law, 29(3): June 2004, pp. 443-450. Olson, M.K. “Pharmaceutical Policy Change and the Safety of New Drugs.” Journal of Law and Economics 45(2) Part 2: 615-642, 2002. Olson, M.K. “Regulatory Reform and Bureaucratic Responsiveness to Firms: The Impact of User Fees in the FDA.” Journal of Economics and Management Strategy 9(3): 363-395, 2000. Olson, M.K. “Agency Rule-making, Political Influences, Regulation, and Industry Compliance.” Journal of Law, Economics and Organization 15(3): 573-601, 1999. Olson, M.K. “Firm Characteristics and the Speed of FDA Approval.” Journal of Economics and Management Strategy 6(2): 377-401, 1997. Olson, M.K. “Substitution in Regulatory Agencies: FDA Enforcement Alternatives.” Journal of Law, Economics and Organization 12(2): 376-407, 1996. Olson, M.K. “Regulatory Agency Discretion among Competing Industries: Inside the FDA.” Journal of Law, Economics and Organization 11(2): 379-405, 1995.